Please note that in this post links are amazon affiliate links. Other links, and other book suppliers, are available. I like to be transparent on these things! 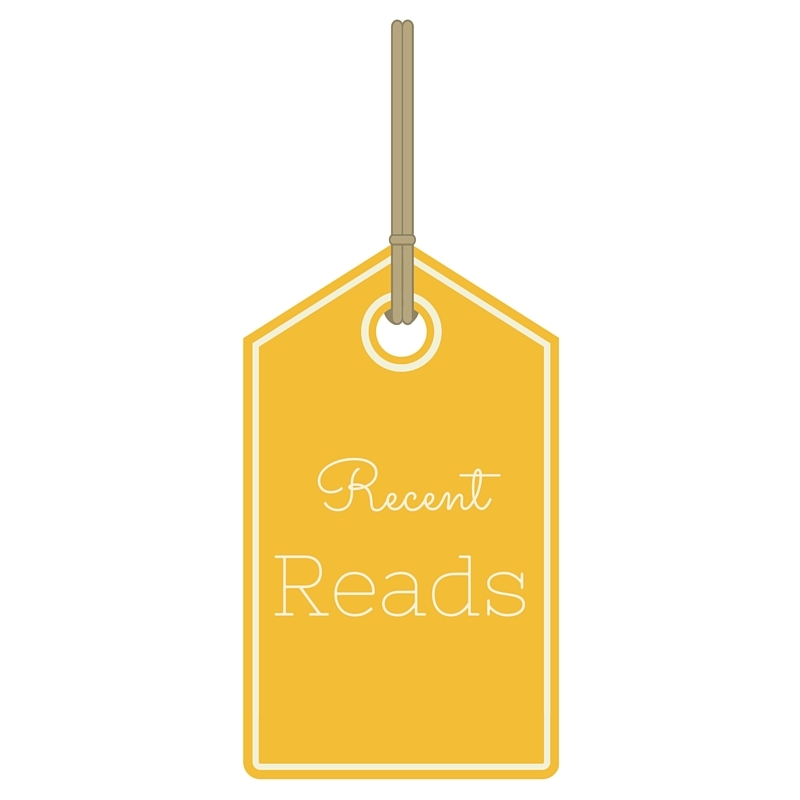 If you do click, thank you for supporting my reading addiction. This year I decided I really wanted to get back into reading regularly, and to read a good range of books too. This month I’ve made a strong start to this plan and have read some brilliant books, three of which I’ll be writing about today. I find the politics and history of North Korea fascinating (as well as terrifying), and am always on the lookout for books which throw a little light onto this most mysterious of nations. Yeonmi Park’s account of her childhood in North Korea and her subsequent escape and new life as a human rights activisit is well-written, intriguing, and full of hope. I look forward to reading a sequel in a few year’s time! If you’re interested in North Korea I think this book and the seminal Nothing To Envy would make excellent partners for each other. I need little convincing to tuck into an Austen book, so when I realised it had been three years since I last read P&P, I had to add this to my reading pile (note: this is an actual pile, by my bed. A surfeit of books to hand makes my soul happy!). I thoroughly enjoyed reredaing this, greeting the characters like old friends. Austen’s language, pacing, and charm never fail to thrill me; I’m constantly in awe of how astutely she draws her characters. I love this book! It now turns out that next month I’m going to a lecture on Austen at a school I used to teach at, so I’m pleased that this will be fresh in my mind. The Good Liar is a taut, interesting psychological thriller. It’s not necessarily a book I’d naturally gravitate towards, but as I’m trying to widen my taste a little (Austen rereads notwithstanding!) I picked this up on the recommendation of a friend, and I’m so glad I did; it’s cleverly written and the final third in particular is compelling, as you realise that the myriad twists and turns may not turn out quite how you were expecting! Such a great debut novel – I will be anticipating Searle’s next novel with relish. The next three books on my list are The Storied Life of AJ Fikry, Furiously Happy, and Reading Like A Writer. Which books are you currently enjoying? Previous Post Which wine wins?